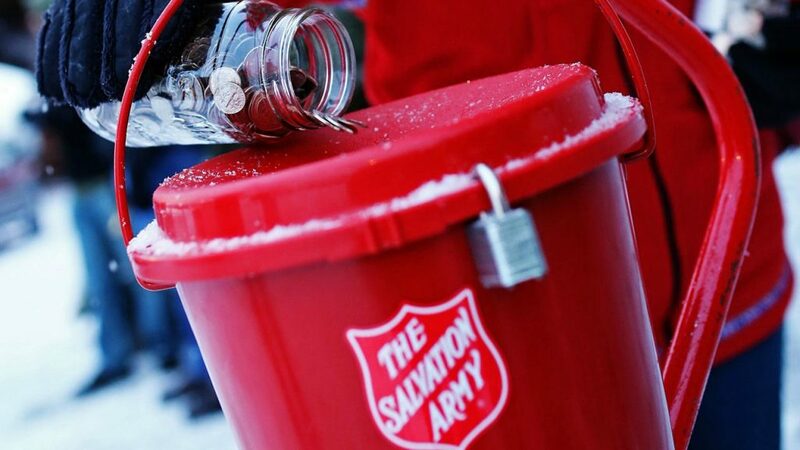 The Salvation Army is searching for a red kettle that was stolen from a Walmart store in Fort Worth. Officials say the suspect acted like he was going to into the store but instead grabbed the kettle and fled. Police are looking at surveillance video to try and identify the suspect.